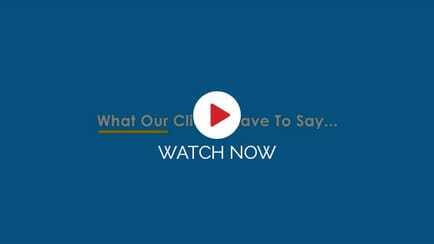 See what our customer have to say about us, processes, services & solutions. 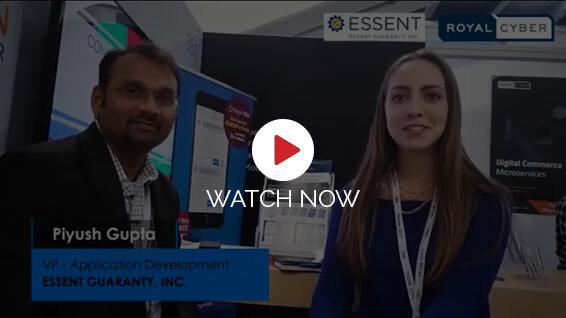 Essent Guaranty, Inc. shares their working experience. 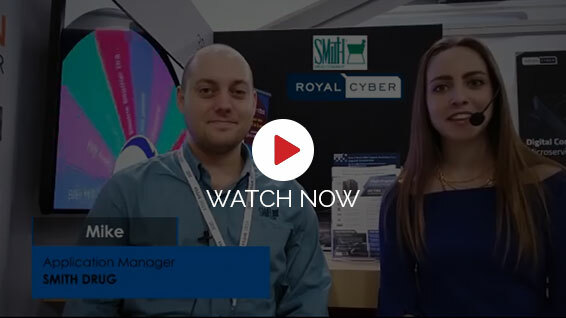 Canal Barge shares their success story working with Royal Cyber. IBM Cloud Business Executive shares their working experience. Smith Drug shares their success story working. 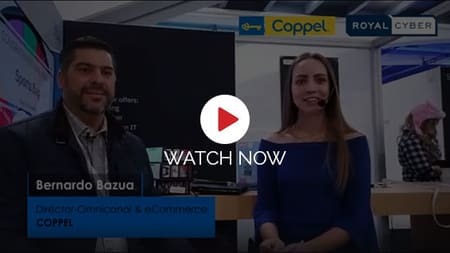 Director (Omnicanal & eCommerce) of Coppel shares their working experience. Look into Some More Reviews! I would like to take the opportunity to thank the team working behind the scene, for their hard work and dedication. The new AI Search powered by Search Spring is LIVE now. We are the first WCS customer to implement Search Spring. Awesome Teamwork guys. As a Chief Information Officer (CIO) for the past 25 years I have had the opportunity to work with many service providers. I would rank Royal Cyber within the top 5 service providers that I have worked during my career. I want to congratulate you for your excellent work you’ve done in getting the research into production.Thanks to the joint and professional work of all of you this production is a great success. 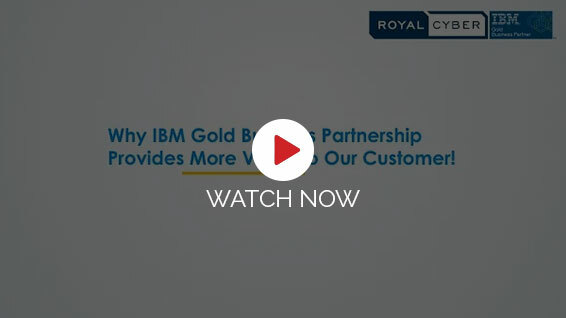 We selected Royal Cyber for our Hybris implementation. Our interactions with the people at Royal Cyber are always professional & competent. They are proactive in identifying better ways of working & know how to integrate with other vendors such as systems integrators, SAP, & quality assurance teams.